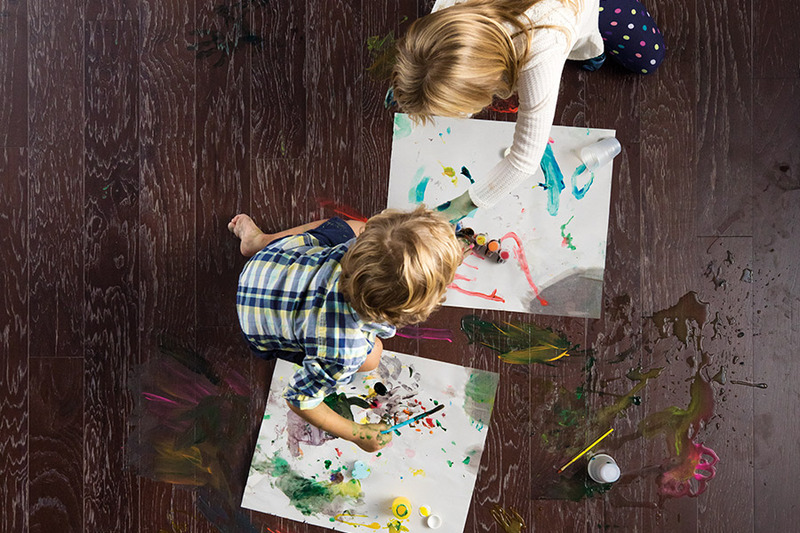 Homeowners choose hardwood flooring every day for many reasons. It isn’t often that you have a floor installed that you’ll probably never need to have replaced. But some people are skeptical, so we’d like to give you a some more information to help you in your research. At Showcase of Floors, we want to make sure that you find the floor that’s perfect for your home. To make sure that you have a great buying experience, our knowledgeable sales team is available to assist you every step of the way. We proudly service the areas of Baltimore, Pasadena, Glen Burnie, Severna Park, Severn, and Arnold, with our showroom located in Riviera Beach, MD. Please feel free to stop by and speak to a flooring professional who will happy to assist you in finding the floor of your dreams. Worried about installation for hardwood flooring? Some homeowners skip over hardwood flooring because they think the installation process takes too much time and effort. However, after you see the results, you’ll know that it’s worth the few extra steps to have this luxurious floor in your home. It’s possible that you’ll need to be out of the house for a few days, but that gives you the opportunity to take that short vacation you’ve been talking about for so long. 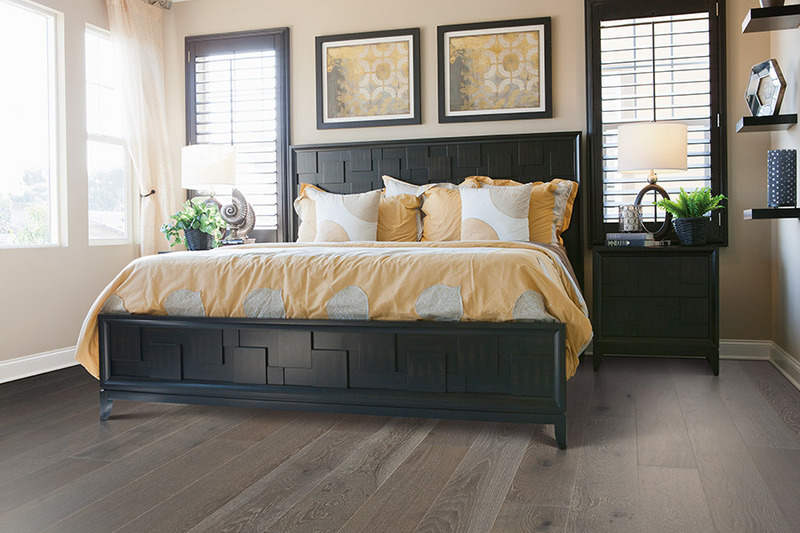 It’s important to keep in mind that you’ll only need to deal with one hardwood flooring installation. 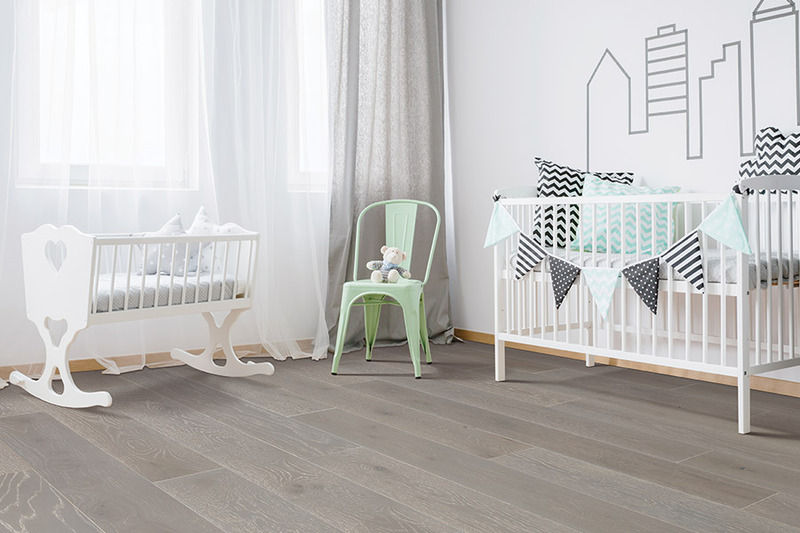 Thanks to their long lifespan, you probably won’t need to replace these floors, meaning that the installation process is a one-time-deal. Yes, you might need to have them refinished, but you’ll have about 10 years before that’s necessary. 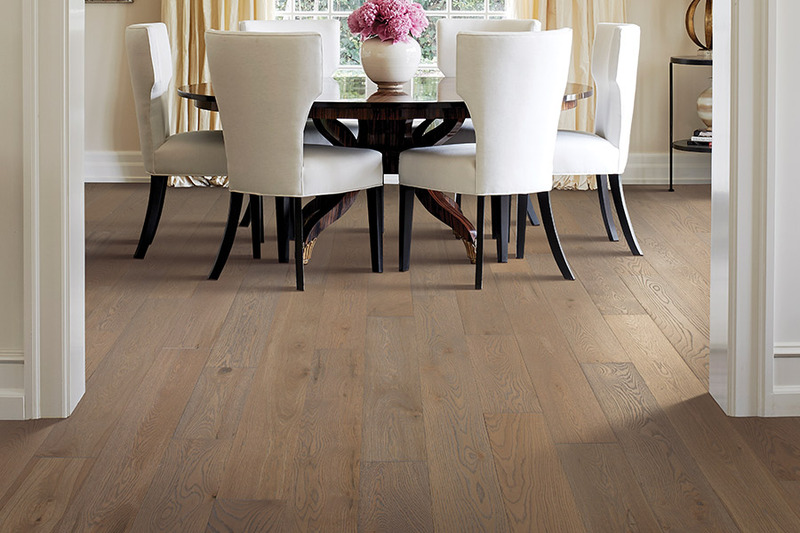 When people think about wood floors, the first thing that usually comes to mind is solid hardwood. While this certainly is one of the most popular types, we want you to know you have another option as well. Engineered hardwood flooring makes an excellent stand-in for solid wood and can be installed in rooms where solid hardwood flooring cannot. If you’re looking for the wood look in your basement, for instance, this is the best choice. You can even have it refinished, although not as many times. Since only the top veneer is actual real wood, refinishing will depend upon the thickness of that layer. 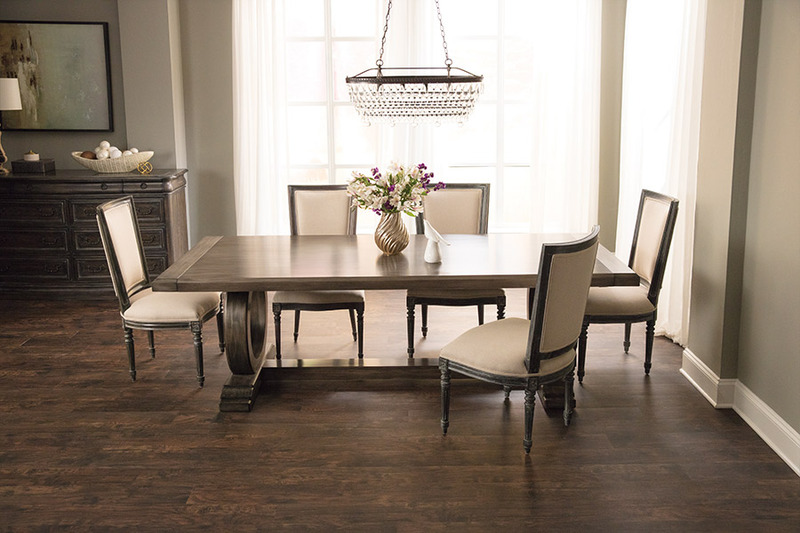 To learn more about the beautiful hardwood flooring options that we carry, visit Showcase of Floors in Riviera Beach here where we proudly service the areas of Baltimore, Pasadena, Glen Burnie, Severna Park, Severn, Arnold, Anne Arundel County, Pasadena, Glen Burnie, Lake Shore, and Green Haven.